Pop-up businesses – usually but not exclusively shops, are literally popping up everywhere. The phenomenon is quickly becoming more of an everyday sight in any type of empty commercial property but especially retail property. These temporary outlets, which can appear for anything from a few days to a few months, are extremely useful for businesses that would struggle to finance running a property all year round. They are also an ideal way for landlords to fill their empty commercial property or those units that are tricky to let, especially in the run up to the festive season. For landlords, pop-up businesses are a fantastic opportunity to utilise any empty commercial property they may have. Many landlords may have in their portfolio a commercial property with residential above and whilst the residential unit is easier to let the commercial may have remained empty for a long period. In some cases a landlord may find that having a shop trading from the commercial unit (rather than a boarded up space “To Let”) enhances the appeal of the residential units above. Landlords considering attracting pop-up businesses to use their property can benefit from not only pop-up occupier’s contributions to the rent, business rates and utility costs. It is also a great chance to showcase the property to other prospective tenants and, as long as the property is used for over six weeks, it can provide relief from business rates that are due after the property has been vacant for more than six months. However, substantial consideration and care must be taken before landlords rush into seeking tenants to take advantage of the pop-up phenomenon. Firstly, it is essential that a formal tenancy agreement is drawn up; landlords should not be tempted to rely on a verbal contract even if the tenant is only staying for a few weeks. A lease may prove to be too extensive, too costly and too time-consuming to prepare for the flexible, short-term tenancy that is needed for a pop-up shop. However, there are other options that can be considered, for instance, a tenancy at will or a licence may be granted. All agreements should take into consideration the maintenance of the property and should establish the condition it is to be returned in. 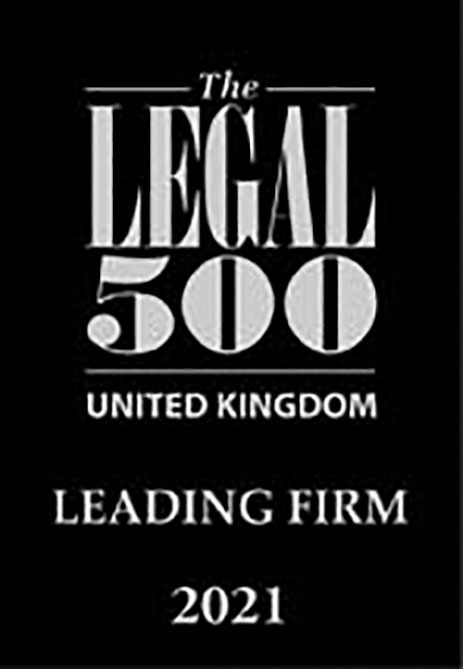 Legal advice should be sought to avoid any costly or lengthy disputes, as a slight error in the drafting of the agreement could result in the tenant receiving more rights than initially intended. Landlords should take care of the financial aspects and request a sufficient deposit (around three months rent) or alternatively ask for the whole rent if the tenancy is only for a few weeks. Agreeing to an all-inclusive rent, which would include the basic rent, service charge, insurance, business rates, VAT (if you are not VAT registered), would make the tenant aware of their total financial commitments and would reduce the likelihood of them failing to meet rent payments. Landlords will also need to verify that a pop-up shop will not affect the building’s insurance, and will need to contact their lender to check that any terms of any bank loans secured on the premises will not be affected. Consideration must also be taken to ensure that the pop-up does not conflict with any non-competition clauses that the landlord may have with neighbouring businesses and is not a nuisance to any residential tenants in the Landlord’s building. It is also important for landlords to inform the Local Authorities to guarantee that the liability for business rates is transferred to the tenant. In cases where the tenant is a charity, it is possible that they will qualify for either reduced or no rates. Overall pop-up businesses can be extremely profitable for both tenant and landlord, as long as care is taken when making any arrangements and it would be advisable to seek specialist legal advice.